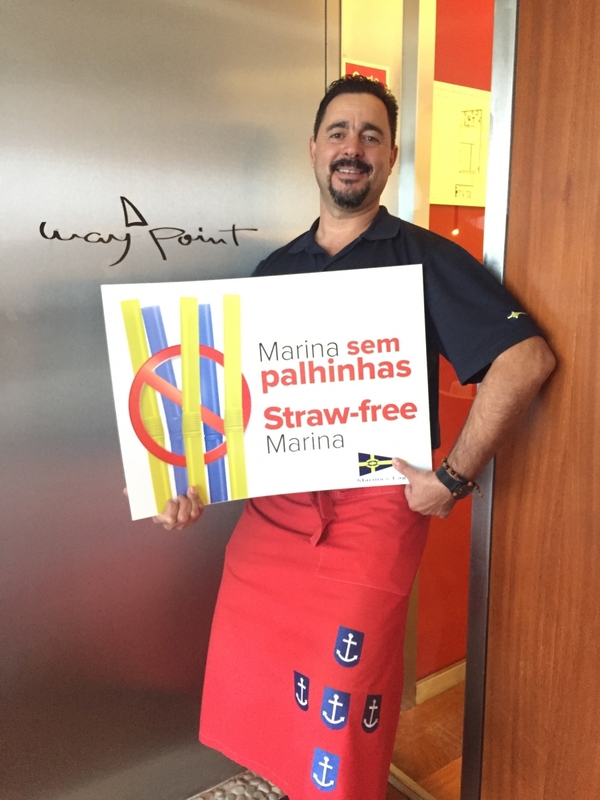 Shop tenants commit to reduce the amount of plastic in the oceans. Marina de Lagos has launched a pioneering campaign in Portugal to abolish single-use plastic straws, as a way to contribute directly to the reduction of plastic in the oceans. 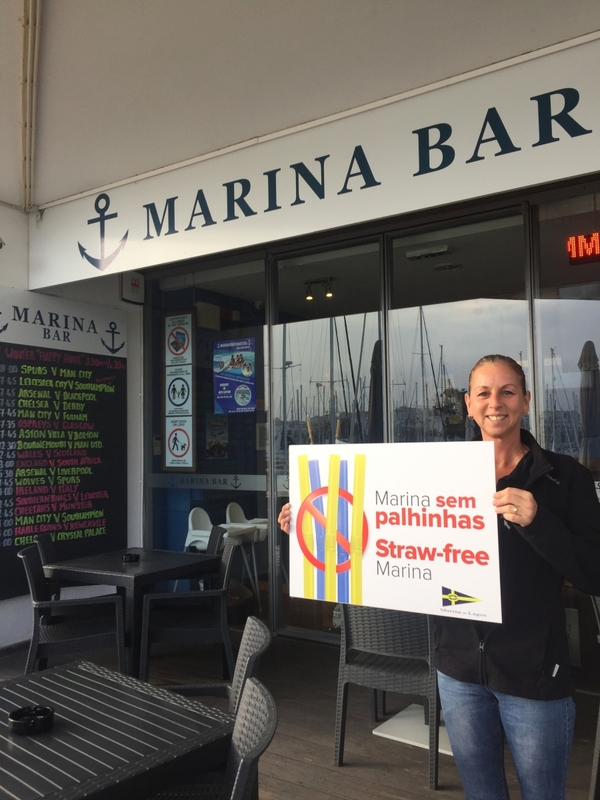 Leading the food & beverage outlets in the marina, an important tourist attraction of the city, Marina de Lagos instated a protocol which includes the firm commitment of not using plastic drinking straws in the several shops. The protocol aims to contribute significantly to the reduction of plastic in the oceans, cooperating in the sustainable development of touristic activities. 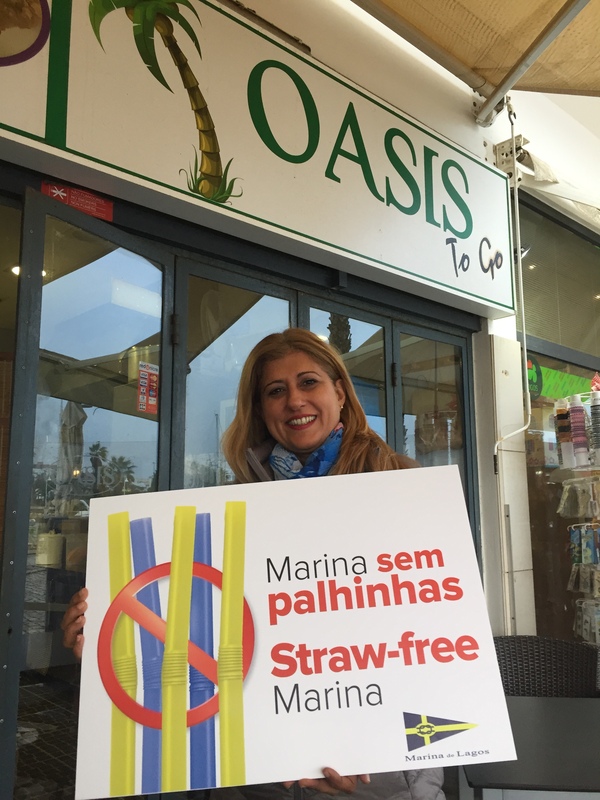 This protocol includes objective measures to achieve the total elimination of plastic straws in the marina’s perimeter, among which the selection of common suppliers for biodegradable or reusable straws, the certification of the adhering shops with the “Straw-free marina” stamp, and the promotion of informative initiatives for the general public. 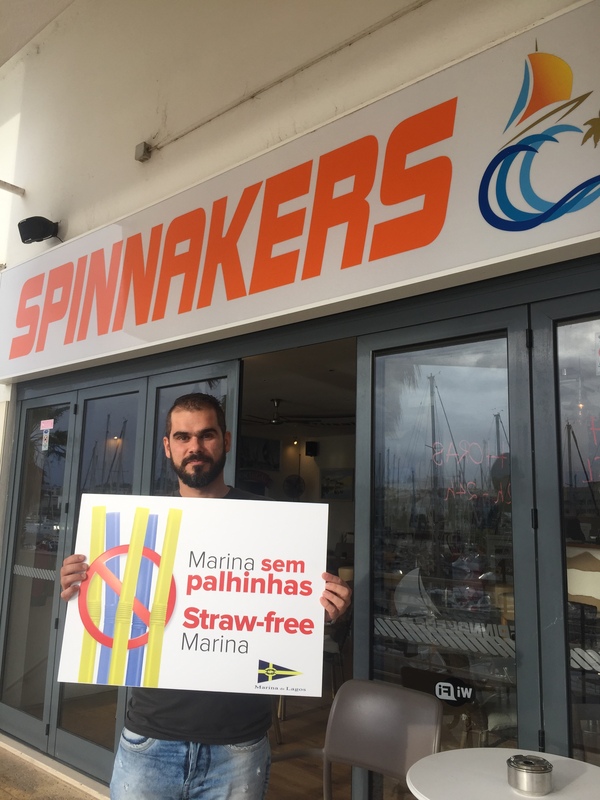 So far, 8 food and beverage outlets have received the “Straw-free marina” stamp and have accepted this collective commitment. 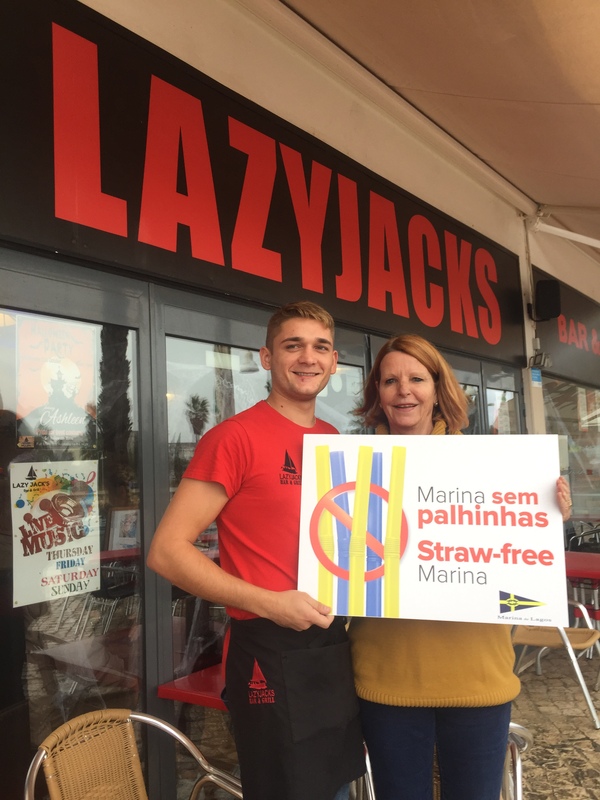 We remind that a single plastic straw has an average time of use of 20 minutes and takes more than 200 years to degrade in the natural environment, with negative consequences. 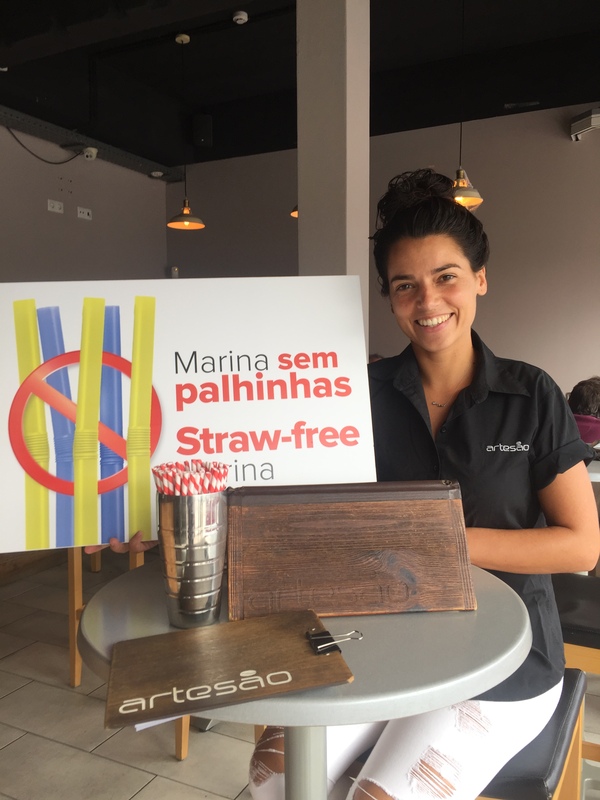 By promoting this simple gesture, the Marina de Lagos’ community seeks to contribute to significantly reducing the impact of plastic consumption on the oceans.